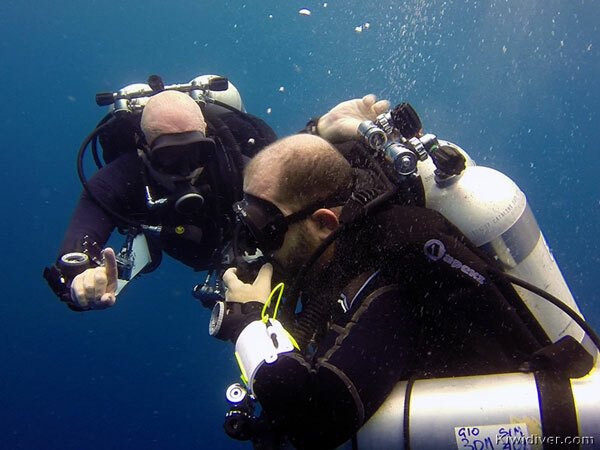 The PADI Tec 40 course is run over 2 or 3 days and is ideal for somebody new to technical diving. The Tec 40 sub-course of the PADI Tec Diver course is a limited, entry-level technical diving program that bridges the gap between recreational diving and full technical deep decompression diving. Certified Tec 40 divers are qualified to make limited decompression dives using equipment that is marginally more extensive than that used in mainstream recreational diving. 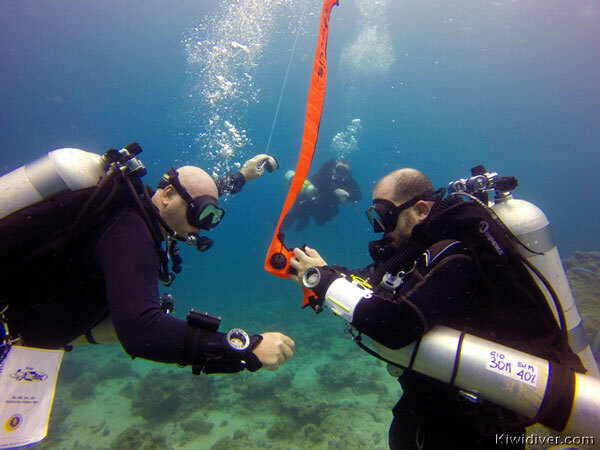 The Tec 40 course consists of three knowledge development sections, three classroom sessions and four training dives. The course is supported by state of the art training material including a core skills video and the PADI Tec Deep Diver manual. There is also a handout and knowledge reviews provided with the course. 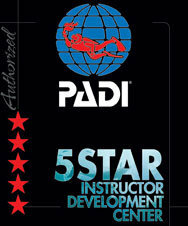 Certified as a PADI Rescue Diver or qualifying certification from another training organization. Technical diving takes divers beyond the limits of recreational diving. In recreational diving, if something goes wrong you can always make a direct accent to the surface at a safe speed without the need to stop. 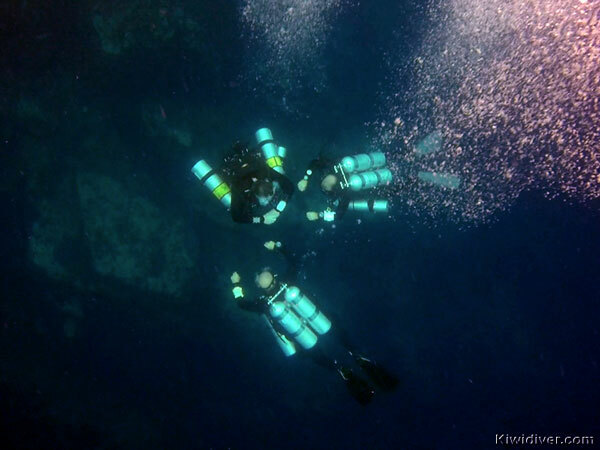 In technical diving, you learn to use different equipment and practice different methodologies so that if you are in an environment where direct access to the surface due to an overhead environment or decompression requirement is not possible you are able to deal with emergencies until such time as you can access the surface. Do you have questions about the PADI Tec 40 Course?